Rhode Islanders Support the Common Core! Rhode Islanders across the state are letting us know that they support the Common Core State Standards. "The Common Core State Standards have brought educators to a table of conversation. While the CCSS tell us what a student should know and be able to do, they do not tell us how to teach. Each educator can continue to create differentiated learning experiences that value the unique learning needs of each of their students." "The Common Core State Standards are the goals of where we need to be with our students. The math practice standards are great for all content areas – they allow our students to become better problem solvers and life-long learners. The Common Core standards allow our students to show what they have learned in more depth – they feel better with the way they can express their understanding and we can see their true knowledge. The standards are parent, student, and teacher friendly that are shared all over our nation – we can share with so many which gives us access to so many resources. They are the best thing that we have to guide us to educate our students." "Reaching these standards is a lot of hard work, but it's worth it because we want what's best for every child. I don't think there's an educator out there who doesn't want that. We know that if these kids are going to be successful out in the world, they really need to have the skill-set in the Common Core." "I think the implementation of the Common Core is important for our students because it builds - starting from kindergarten right through the 12th grade. Each year, they're building a base to take to college so that they are going to be successful in college and careers." 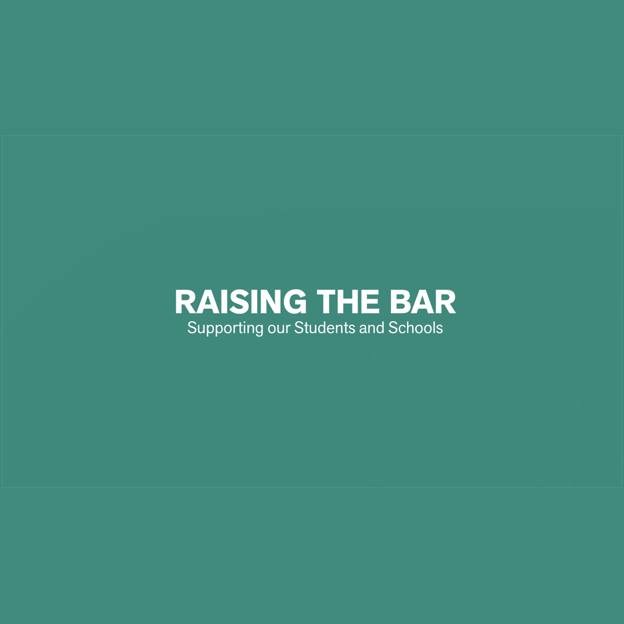 Learn more through this video about how the Common Core raises the bar for our students. "The Common Core State Standards are not meant to be taken at face value – they are to be interpreted. It is up to the dedicated, creative teacher in all of us to create the learning opportunities that best serve our students. The Common Core State Standards are guidelines that keep us all on track – no matter the city, town or state. The heart of the matter, to me, is how well the Common Core standards integrate so many different aspects of learning. One simple Common Core standard, in the hands of a thoughtful, creative and capable teacher can become such a powerful vehicle of learning, in more than just one way." Read Michelle Turner's full statement in support of the Common Core. "I think if kids are building skills that are helping them to compete, then it brings business here, it builds the economy here. It brings small businesses, and even some large businesses back to the state. Then our economy will grow, our school systems will grow, and our communities will grow. That helps everybody." "The Common Core State Standards require students not only to establish strong foundational skills, but apply the skills in complex real world contexts. Students will be challenged to focus on core conceptual understandings and procedures introduced in the early grades, as they will conduct research, analyze literature, defend claims, construct arguments, critique evidence, and will engage in learning at a greater depth. 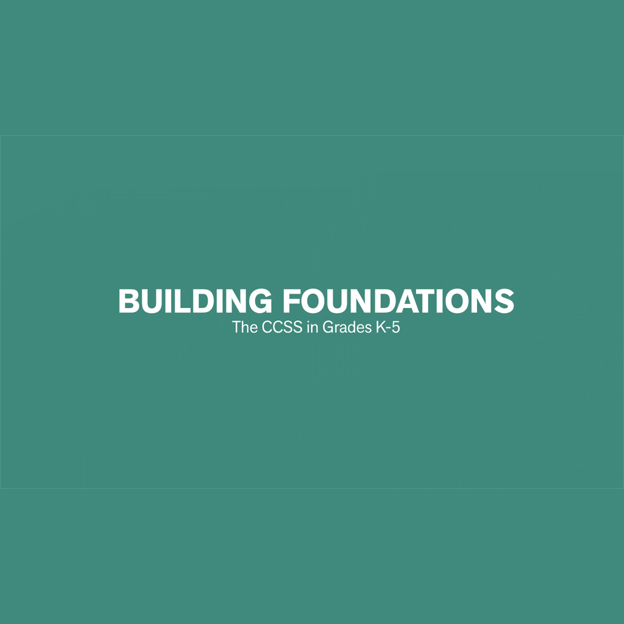 The CCSS are also the first set of standards that truly align to 21st Century Skills, a set of skills that infuses technology into education to prepare students for college and career readiness in a global and competitive society." "We as a district support the curriculum, instruction, and assessment aligned to the Common Core as developed, defined, and implemented by our talented educators. It is the support and the instruction of the teachers and students in the classroom that bring these standards to life, and our teachers are noting improvements for our students." Read the Barrington School District's full statement in support of the Common Core. "The Barrington School Committee believes that the status quo has served neither our students, nor the state of Rhode Island well. We owe it to our students, families, educators and communities to have the courage to do the hard work that is worth doing and continue to move forward to transform teaching and learning. It is about the future of public education for students who are counting on us to be their advocates and champions." Read Kate D. Brody's full statement in support of the Common Core. Read the Barrington School Committee's resolution in support of the Common Core. "The Common Core standards push for mastery." 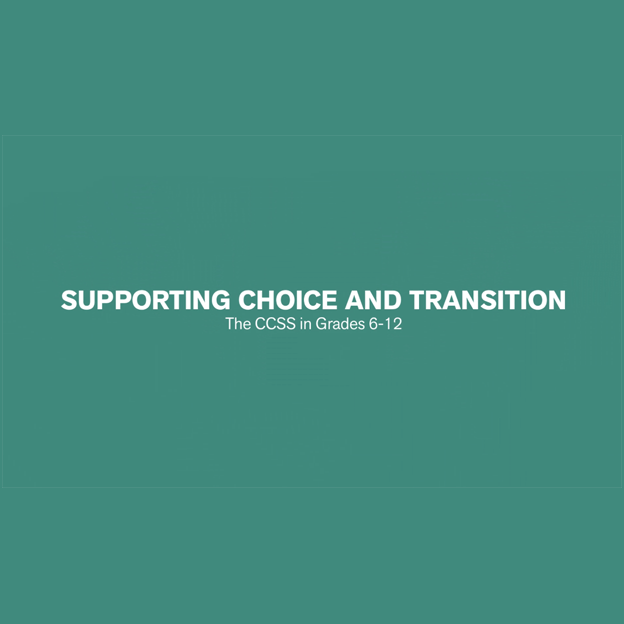 Learn more about the Common Core in grades six through twelve. "I like when I'm challenged, and I really like that [teachers] can take the knowledge that they have and push us to keep succeeding." "It teaches you the skills that you need to succeed in college. It's more than just cutting wood; it's math and the angles you need to be able to fit things together and make them work." "I have spent a fair amount of my free time over the past several years working to understand the dynamics, policies and politics of public education in my community, state and beyond. The thing that I have come to realize over that time is the one thing we all have in common; that we want what is best for our children. What that means to me as a parent is a meaningful education for my daughter, with real opportunity. What that means for me as a businessman is that the children of our community have the opportunity to prepare for college and careers. Whether you live in Bristol, Rhode Island, Bristol, Vermont or Bristol, Tennessee, the standards by which we judge college and career readiness must be consistent." Read Jock Hayes' full statement in support of the Common Core. Learn more about the Common Core in kindergarten through fifth grades. John Sinnott, Vice President and District Manager, Gilbane, Inc.
"Employers in the construction industry specifically are looking for kids who come from a science background. Especially with new technology, they have to have problem solving capabilities. It all starts from a good education." 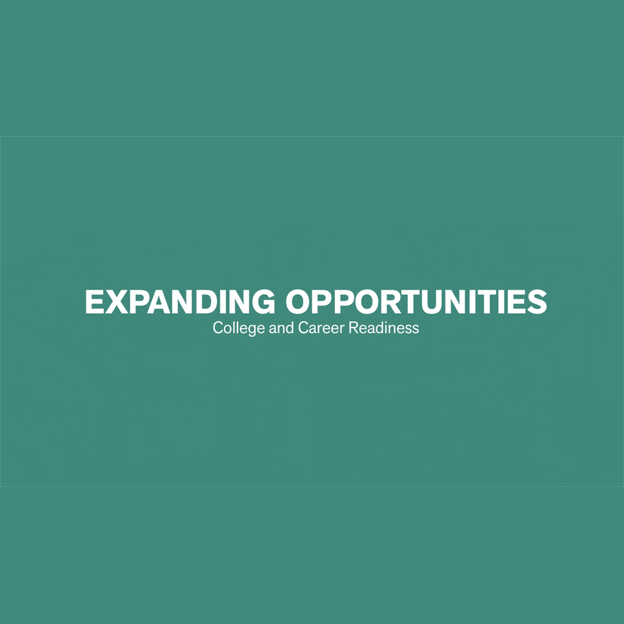 Learn more about how the Common Core will expand opportunities for our graduates.